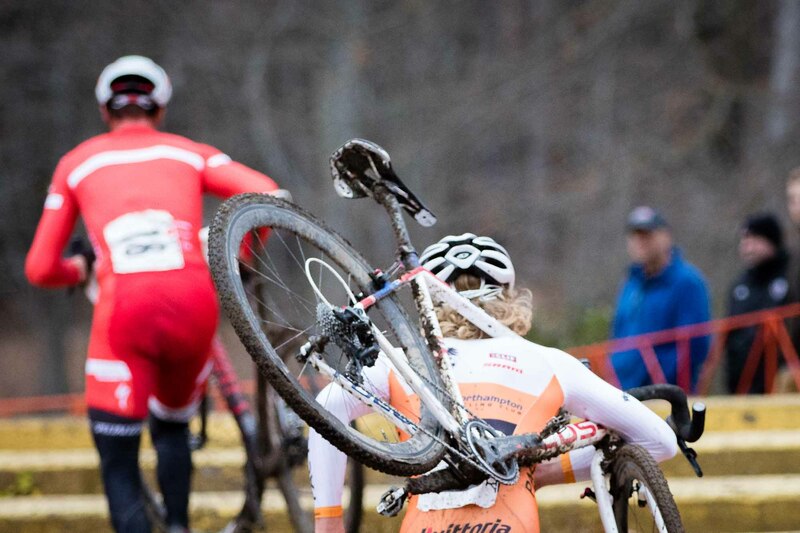 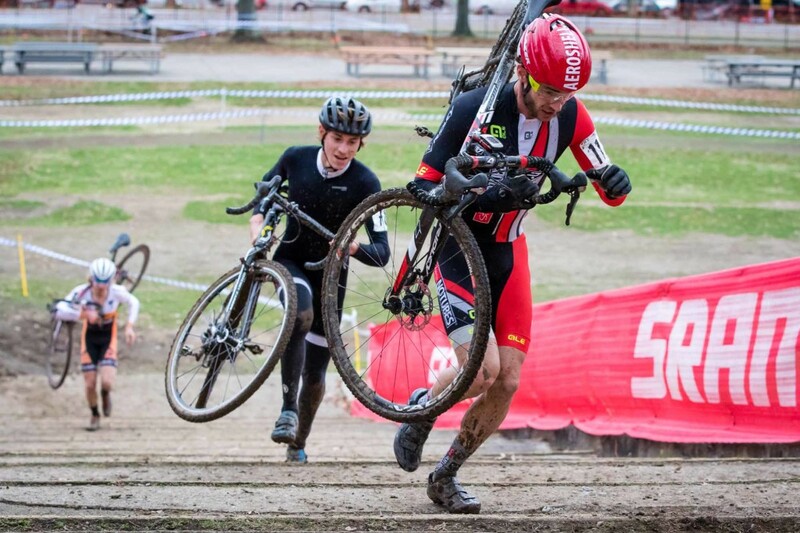 Cameron Dodge (unattached) took a repeat-win at day 2 of the Supercross Cup. 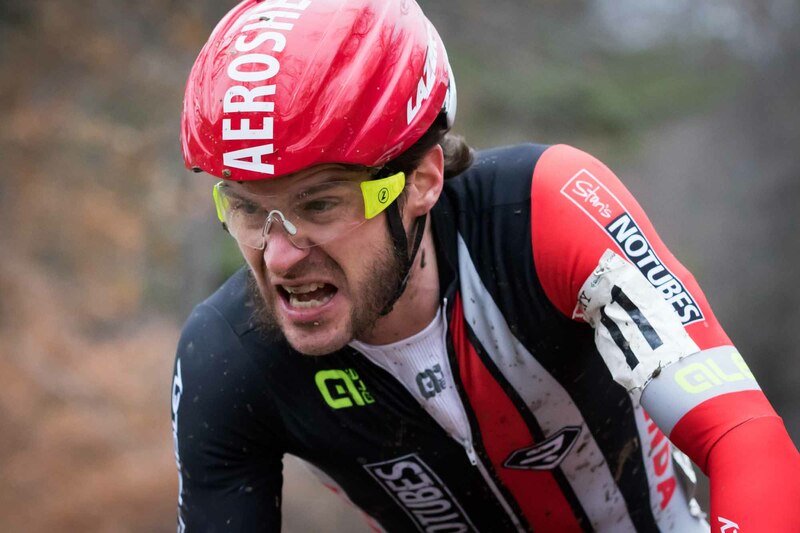 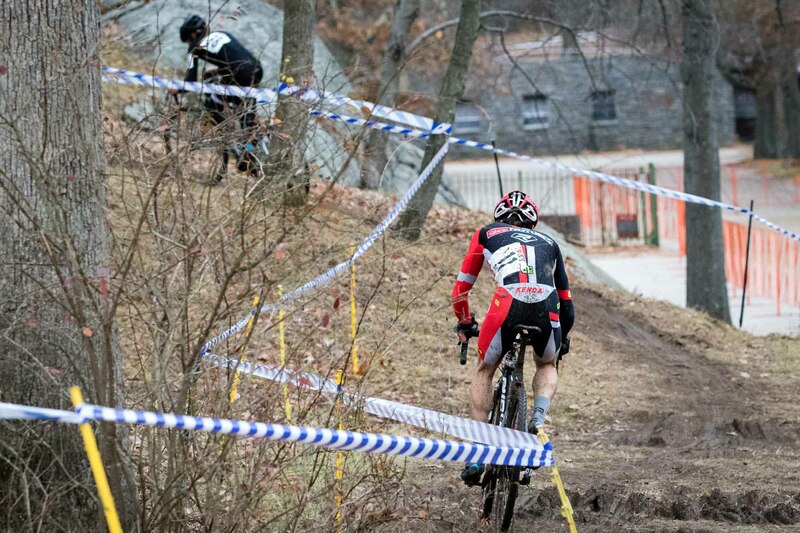 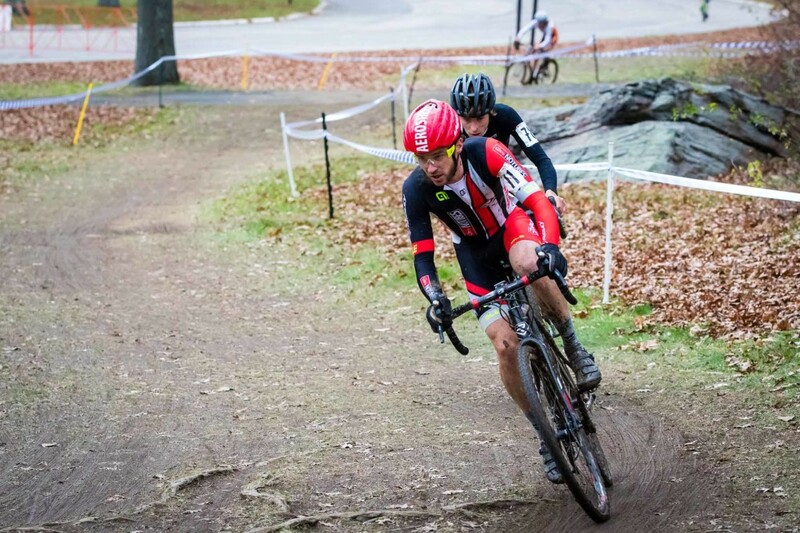 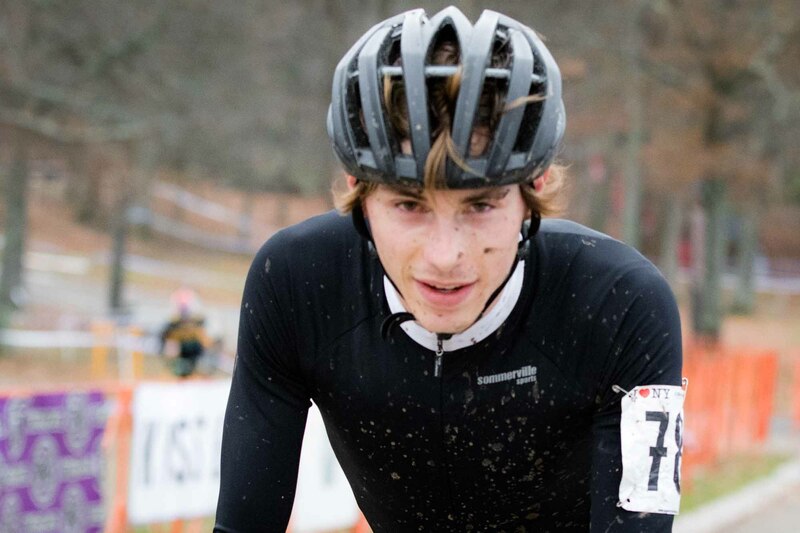 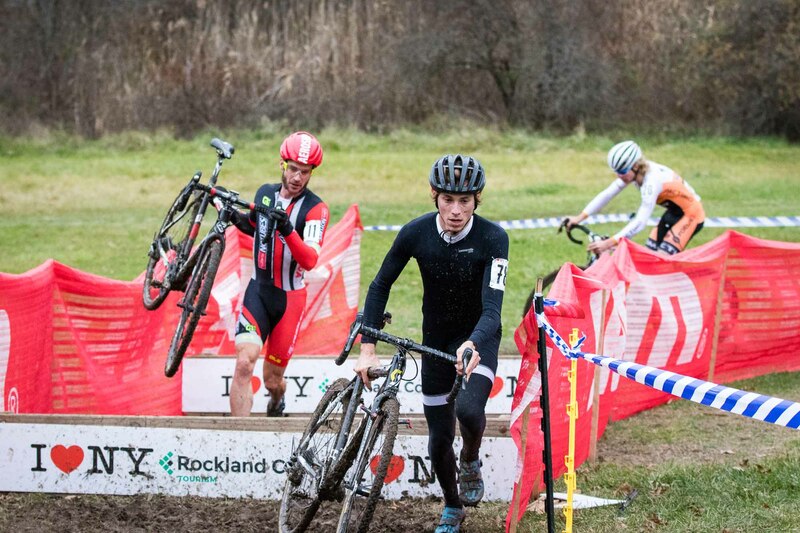 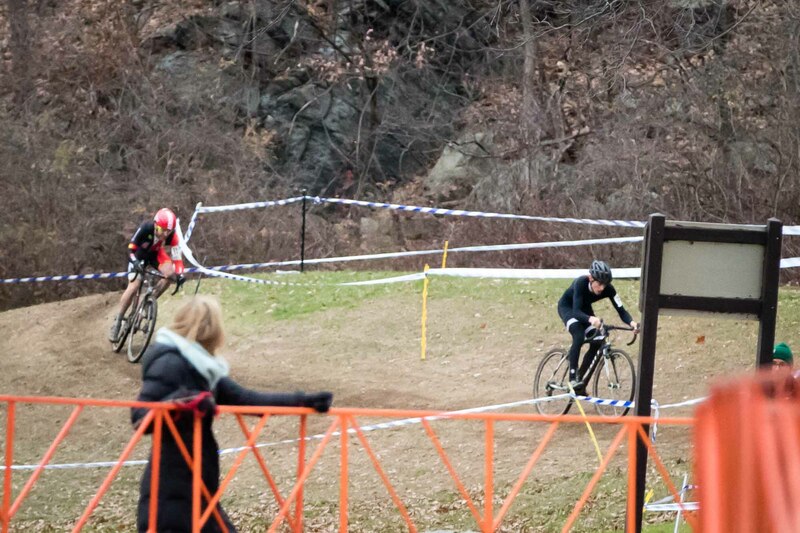 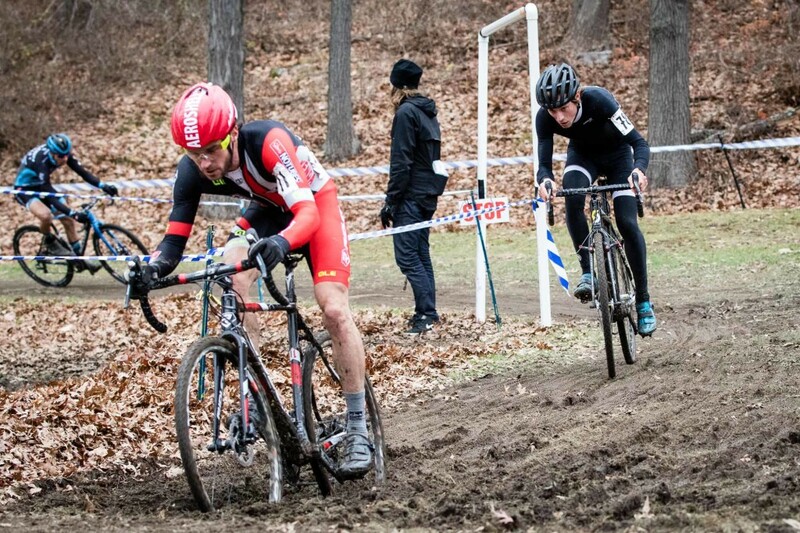 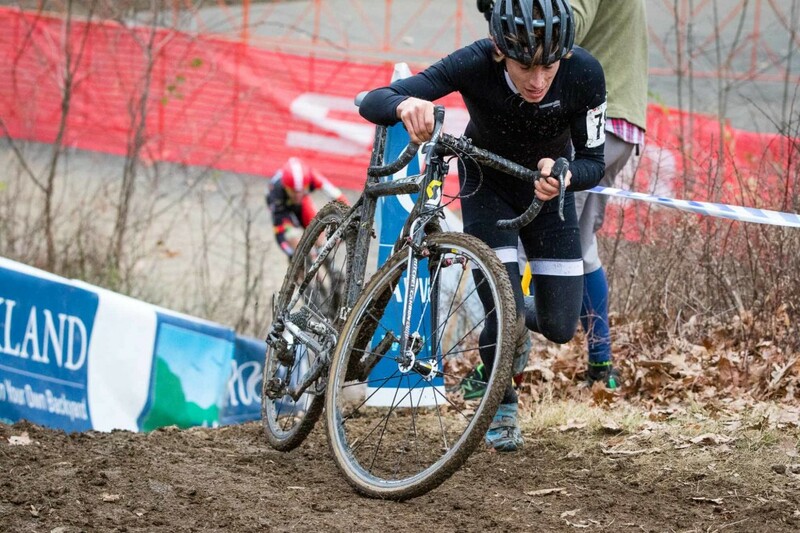 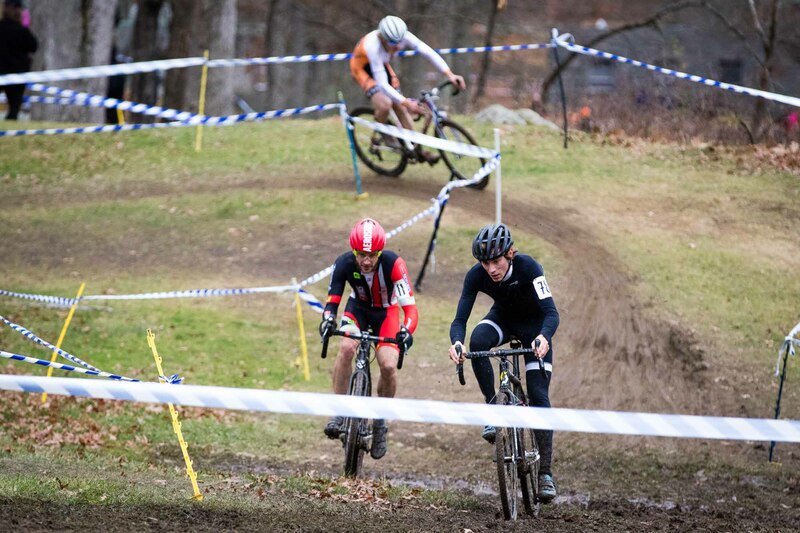 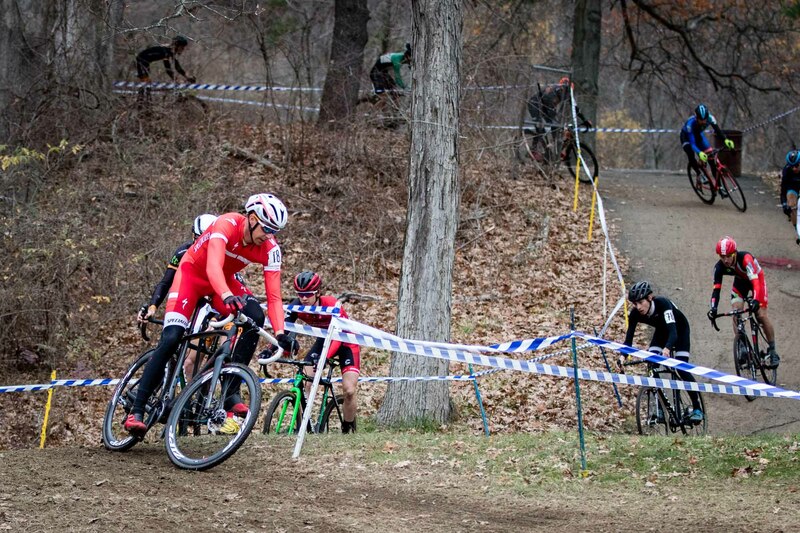 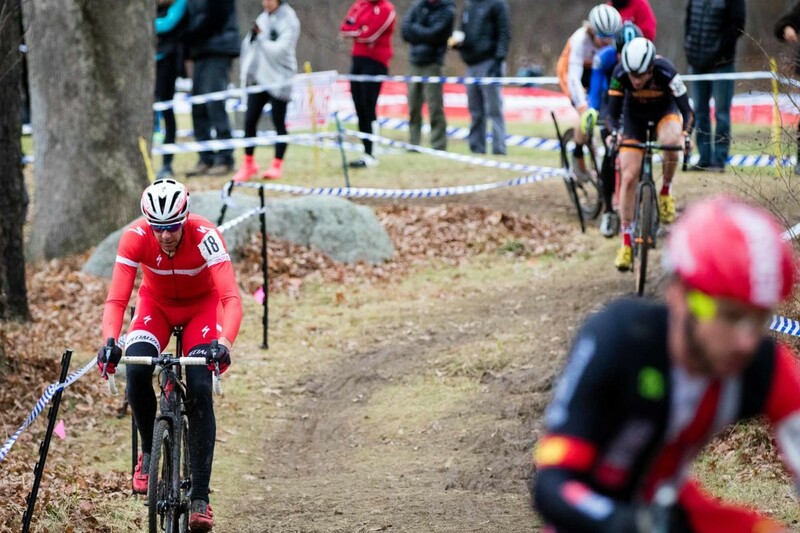 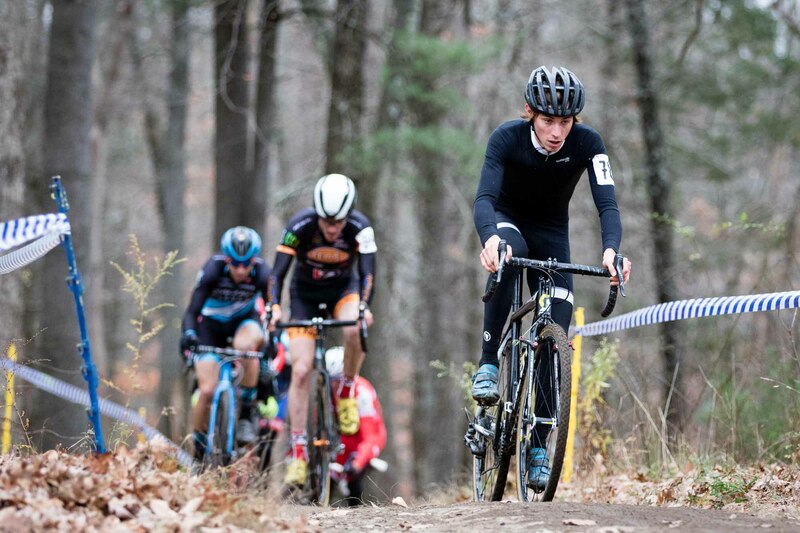 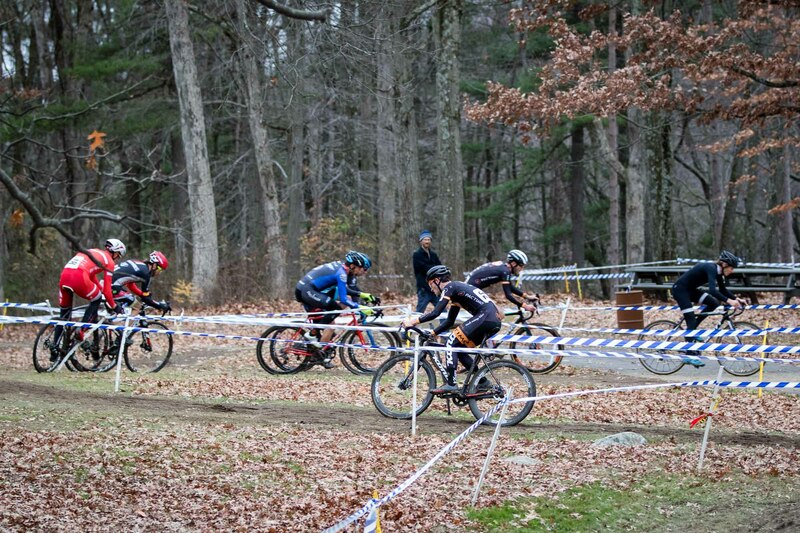 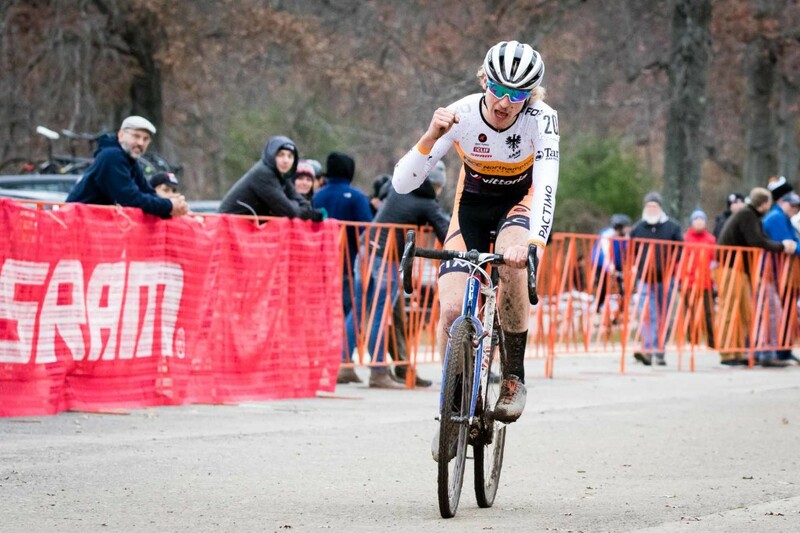 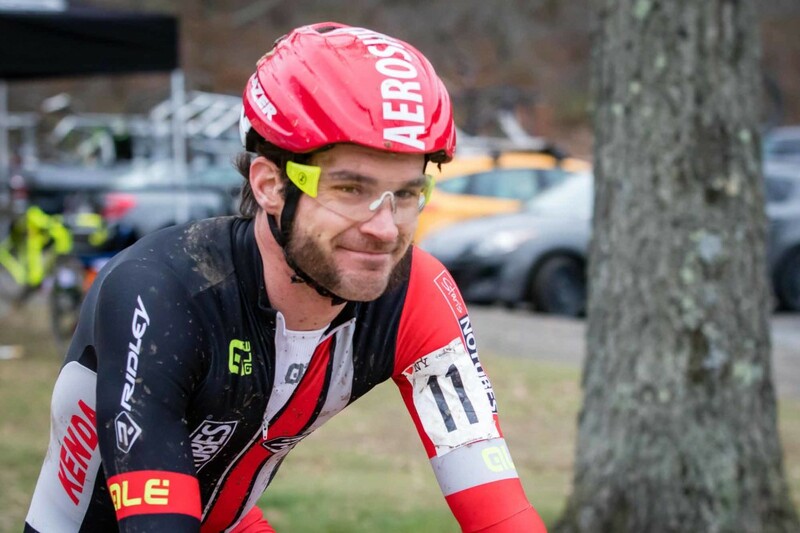 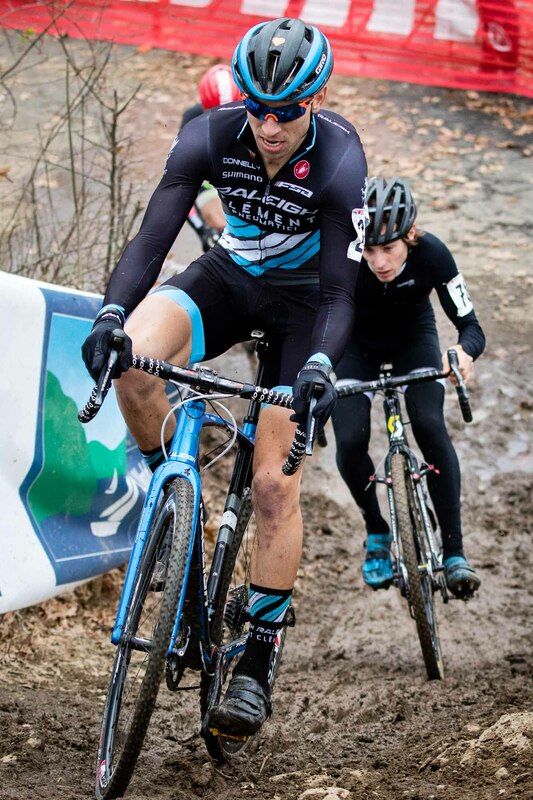 Dan Timmerman (Stan’s NoTubes Elite CX) improved upon the prior day’s podium, moving up to 2nd place, and U23 rider Scott Smith (JAM Fund/NCC/Vittoria) took 3rd. 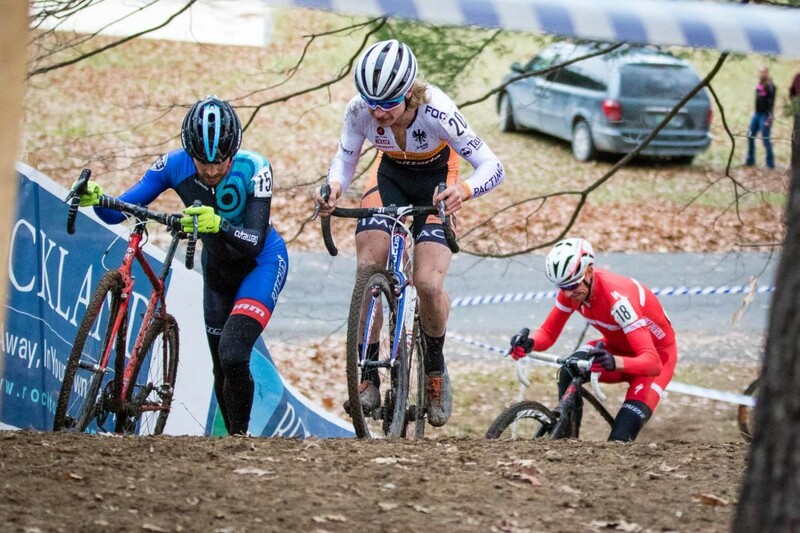 From the gun, Smith showed he was here to ride and looking to improve upon the prior day’s 6th place finish, easily taking the holeshot. 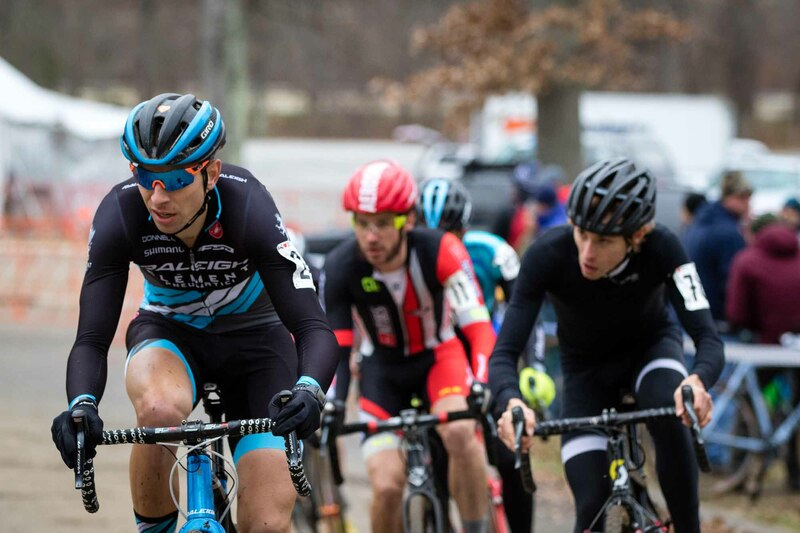 Down from the top of the start-loop, and Todd Wells (Specialized Factory Racing) had moved into first, followed by Travis Livermore (Mock Orange Bikes Pro CX), Cooper Willsey (Cannondale Pro CX kit, riding for Furman University Cycling Team), Dodge and Timmerman. 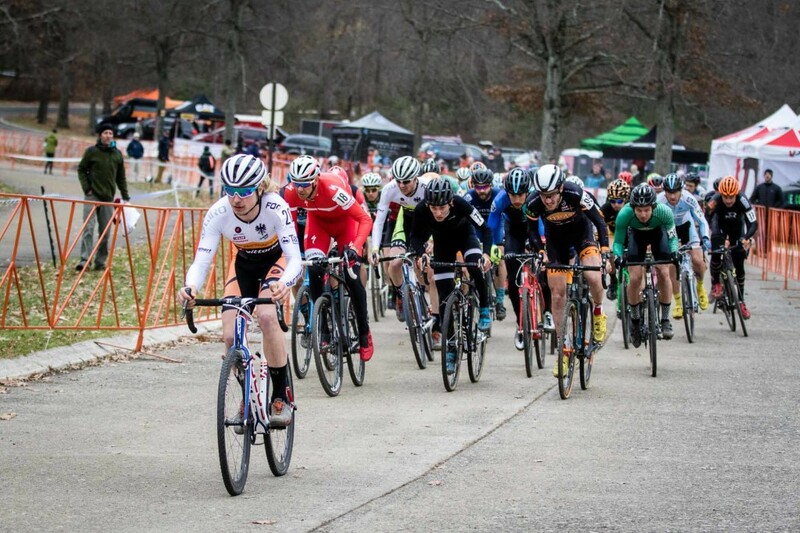 After the early push from Werner, the pace settled, allowing a large group to coalesce. 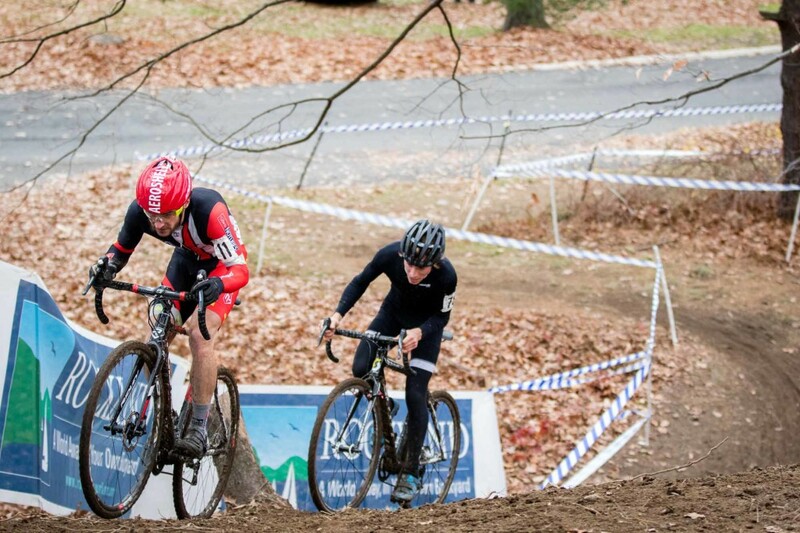 A lap later, and Timmerman would go on the first of many attacks during the race. 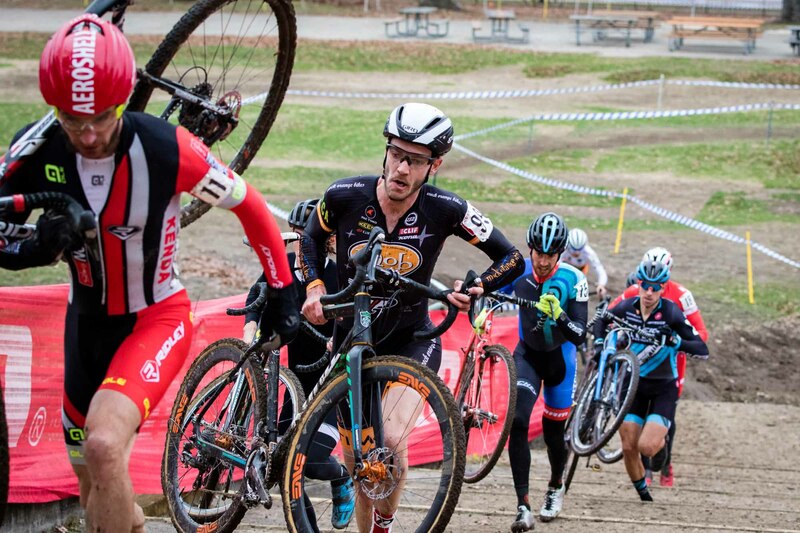 Over another half a lap, Timmerman doubled-down to attack again, dropping Werner and only bringing Dodge with him. 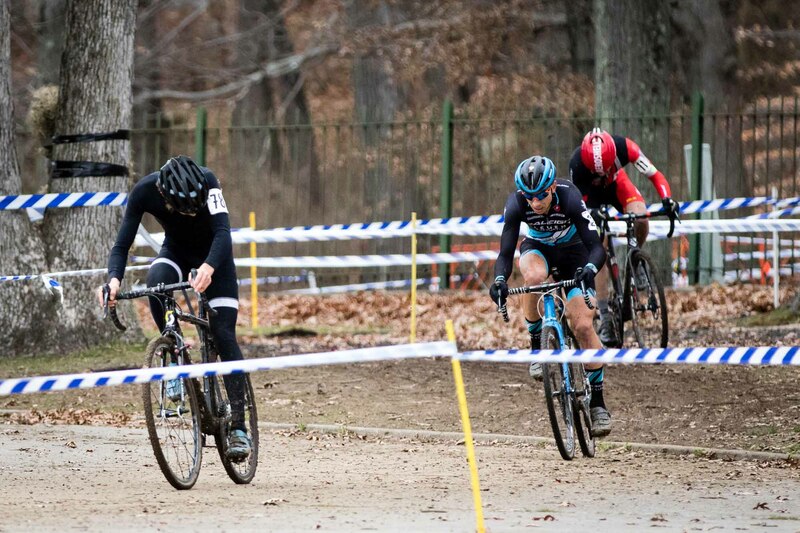 Before long, Smith had dropped his counterparts and was making short work of a solo chase. 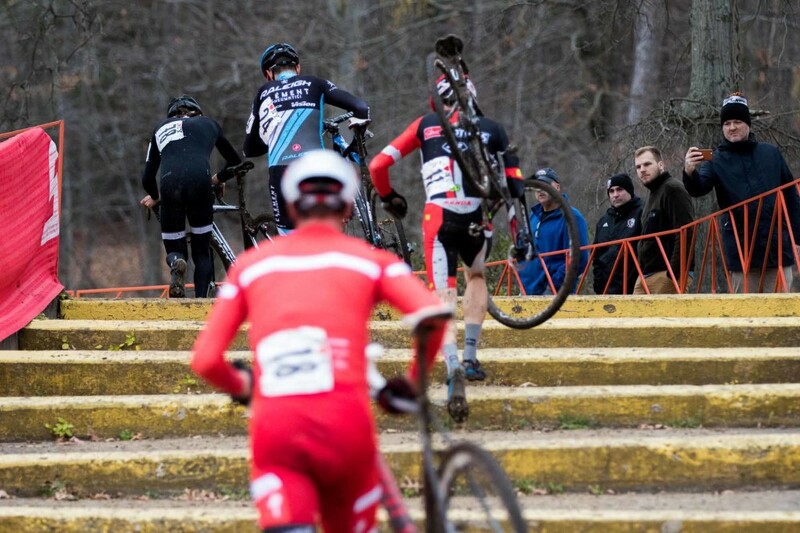 By the planks, Smith had caught Dodge and Timmerman. 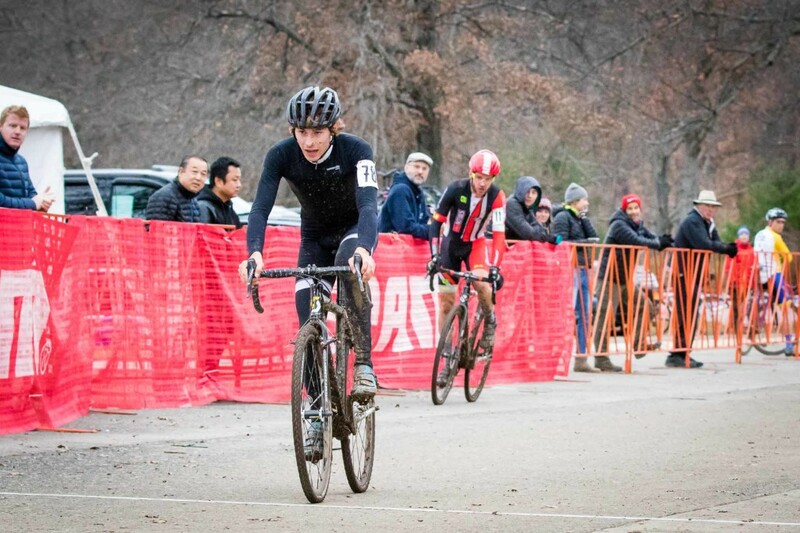 Over the next half lap, Smith’s momentum didn’t slow, who after chasing went right to the front to push the pace. 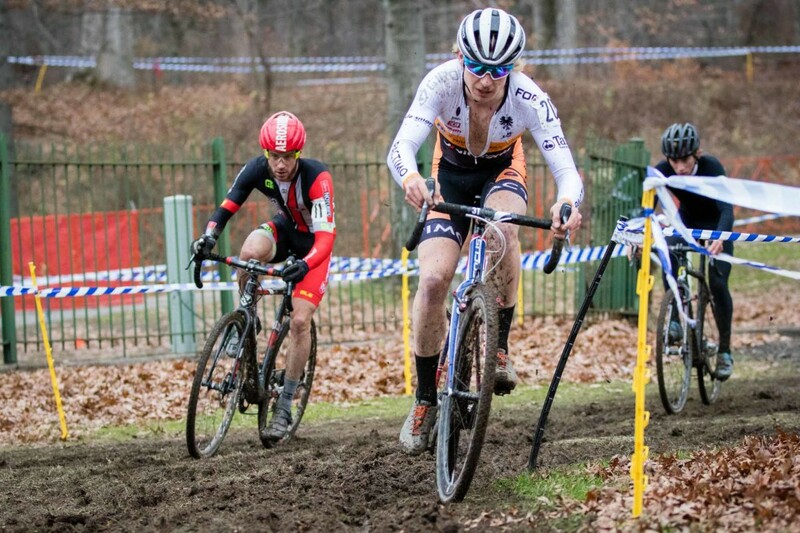 But, a lap at the front was all Smith could manage, as Timmerman burned yet another match to launch another attack. 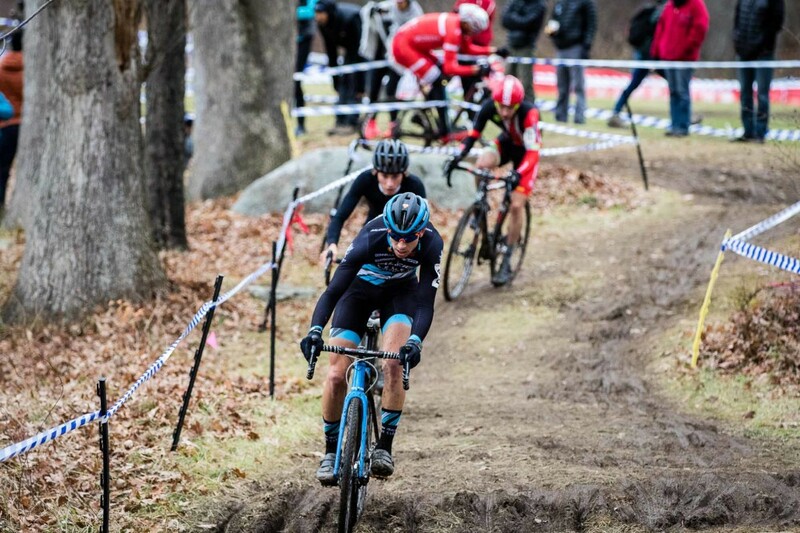 With one lap to go, Dodge finally made his move to attack, opening up a small gap and forcing a response from Timmerman.